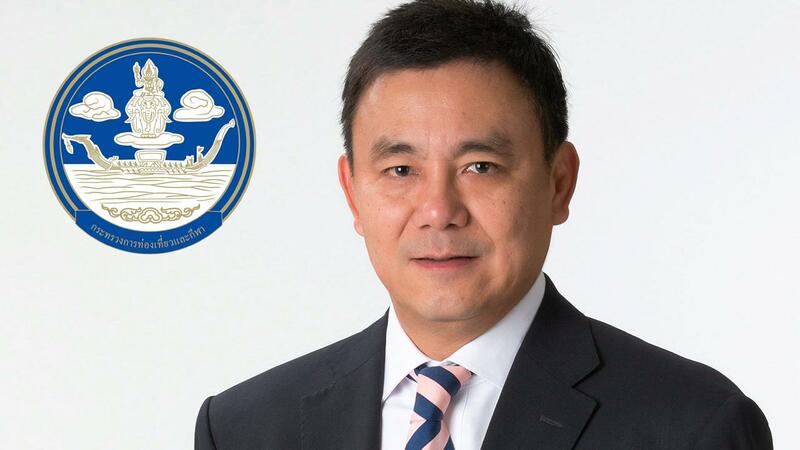 Mr. Pongpanu Svetarundra is the Permanent Secretary of Thailand Ministry of Tourism & Sports, a Chairman at Megachem (Thailand) Public Co. Ltd., an Independent Director at Crown Seal Public Co., Ltd., a Director General of The Comptroller General’s Department. He is on the Board of Directors at TMB Bank Public Co., Ltd., Crown Seal Public Co., Ltd. and Thaisri Insurance Public Co. Ltd. Mr. Svetarundra was previously employed as a Chairman by Erawan Hotel PCL, a Deputy Secretary by Thailand Ministry of Finance, a Chairman by Small & Medium Enterprise Development Bank of Thailand, and a Director General by Public Debt Management Office. He also served on the board at PEA ENCOM International Co. Ltd., Bangkok Metro Public Co. Ltd., Mass Rapid Transit Authority of Thailand, TOT Public Co. Ltd., Cathay Leaseplan Public Co. Ltd. and Thai Airways International Public Co. Ltd. He received his undergraduate degree from Auckland University and a graduate degree from Northwestern University.